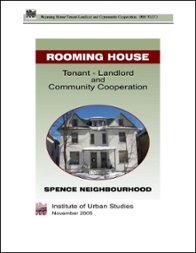 The Institute of Urban Studies has a long history of working with tenants, landlords, and community organizations on housing issues. 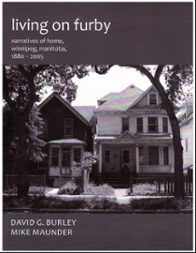 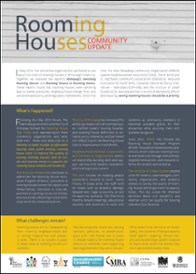 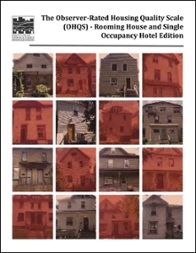 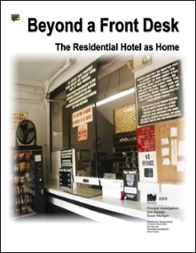 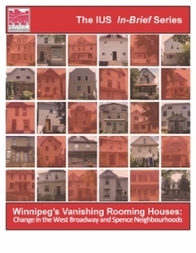 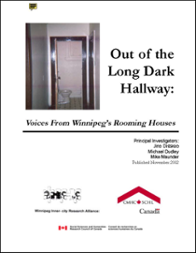 This section of our website consolidates resources for both housing workers and researchers. 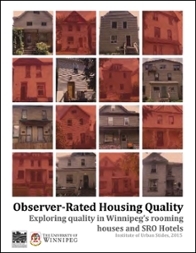 We know that housing quality is linked to people's health and well-being, but is there a way to measure exactly how livable a housing unit is? 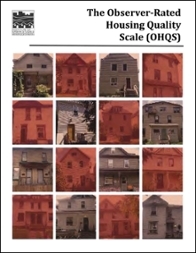 The Observer-rated Housing Quality Scale (OHQS) is a tool that tenants, housing workers, case managers, property owners, and researchers can use to assess housing conditions. 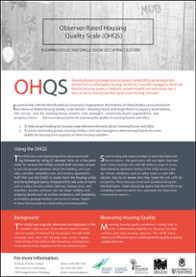 The OHQS was originally developed and deployed in five Canadian cities as a part of the Mental Health Commission of Canada's At Home/Chez Soi project.